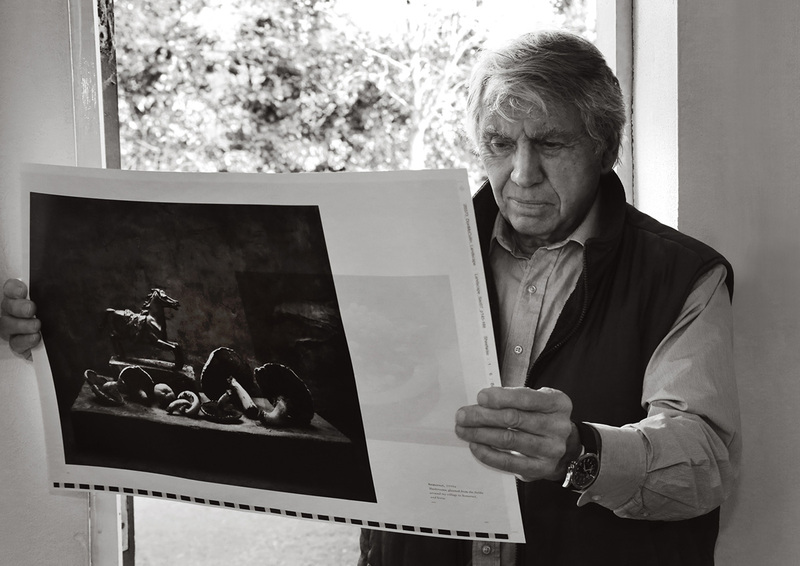 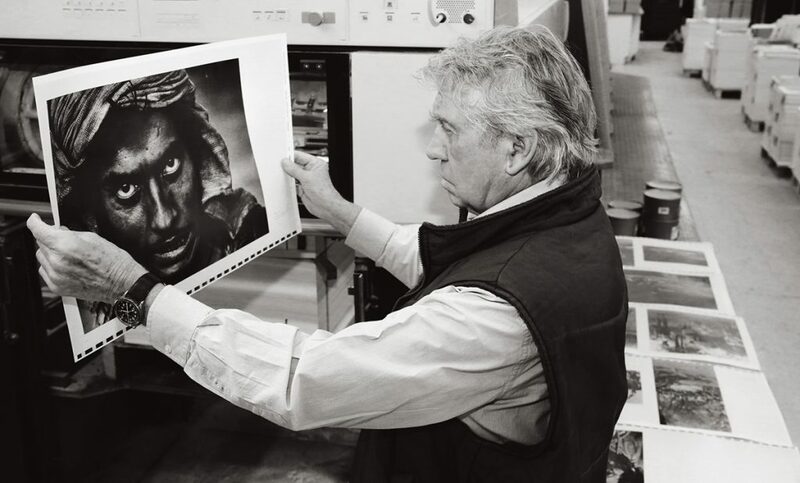 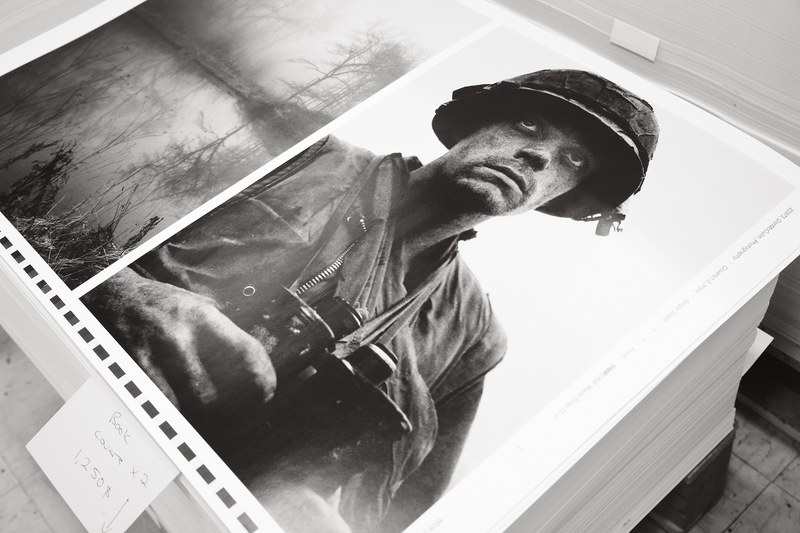 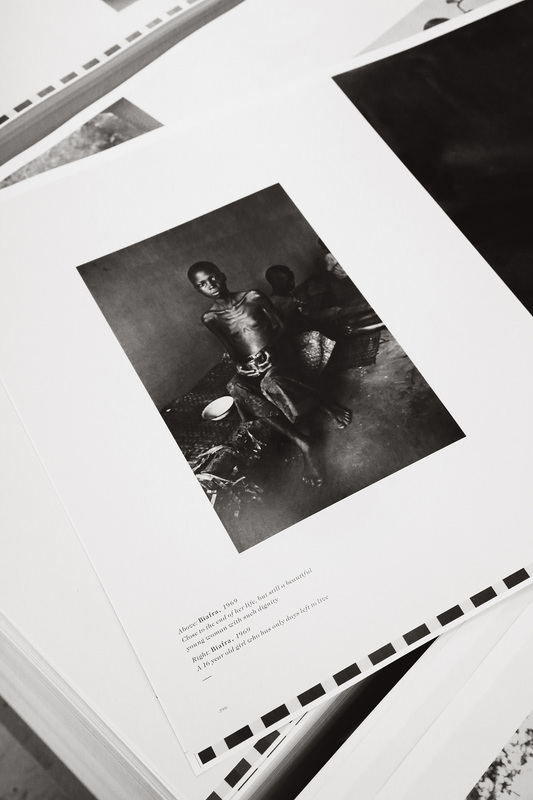 Don McCullin on press at Opal Print establishing a standard for the quality of printing that will soon comprise a three volume retrospective of Don McCullin’s iconic photography. 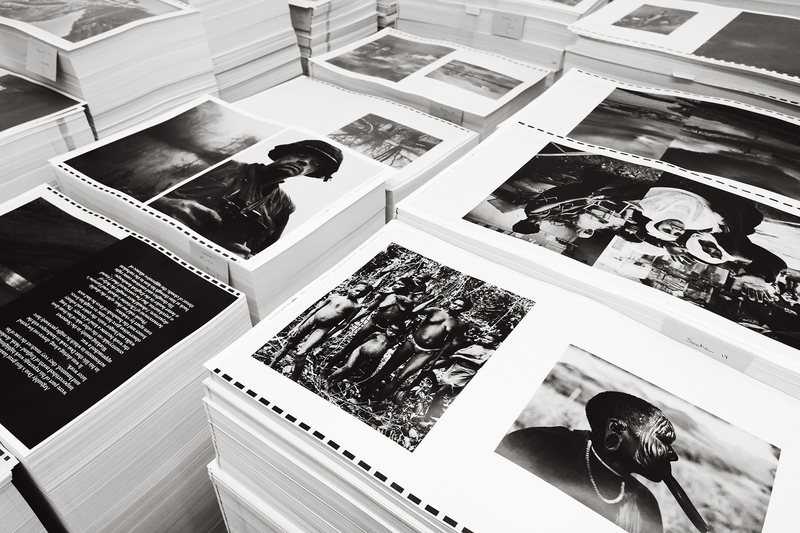 The four volume large format Limited Edition publishing event will feature Don’s photography larger than it has ever been published in print before, reproduced as tritones and demonstrating a masterclass in craftsmanship printing. 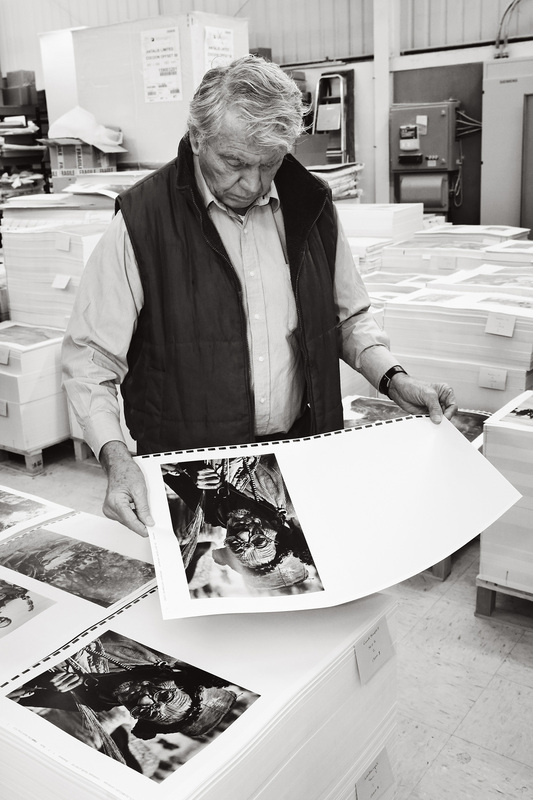 The books will feature the most comprehensive body of McCullin’s work ever published, including both all-new reproductions of key images (many rescanned for the first time from vintage prints), previously unpublished variations of images, long forgotten essays, and also some surprising new work.